Wow such hurtful cheaters! Gah the song upsets me but i still love them and the song! Always love them. This song is so cute and funny! At first while reading the first bit I was like AWWW… Then it came to the chorus and I was like WHAT???? but anyway Teen Top is still adorable and I still love this song!!! 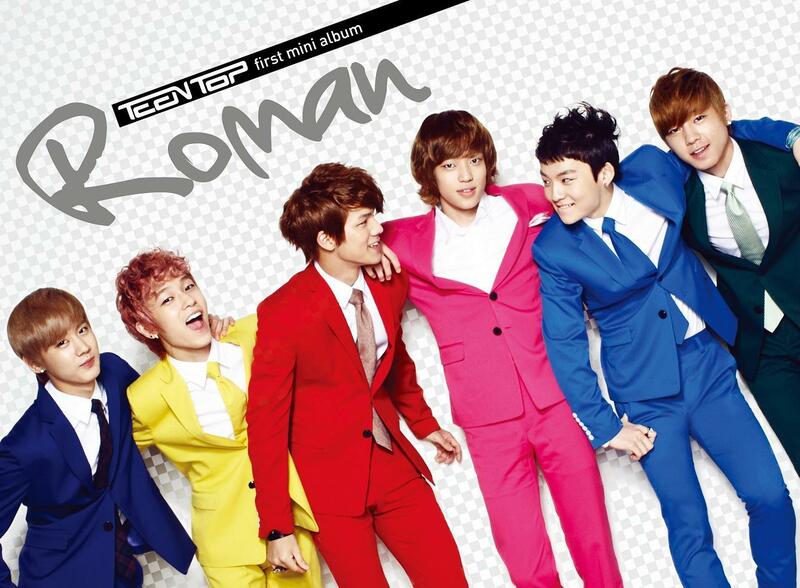 I love teen top! they get told what to sing so the lyrics have nothing to do with them….i dont know how people dont just know that straight away! dont you know what a korean popstar has to go through? ?